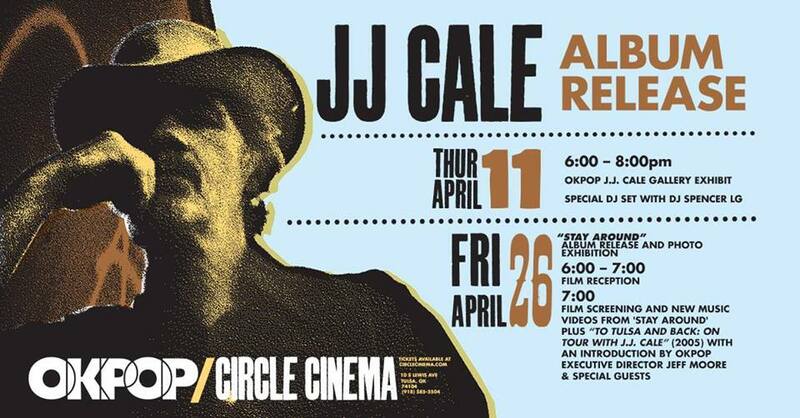 Twister Alley International is a unique film festival run by filmmakers…for filmmakers. After screening at hundreds of film festivals, seeing the good and the bad, Twister Alley Festival Directors Josh Hope & TJ Treece are proud to bring their favorite indie films from across the globe back home to NW Oklahoma & the beautiful Woodward Arts Theater by designing a film festival that provides the perfect setting for both filmmakers and movie fans alike. 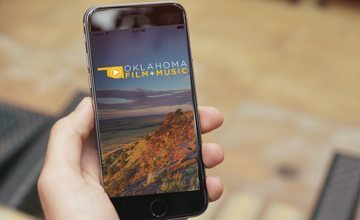 Twister Alley sets itself apart from the mass of tired film festivals by putting the filmmaker first. 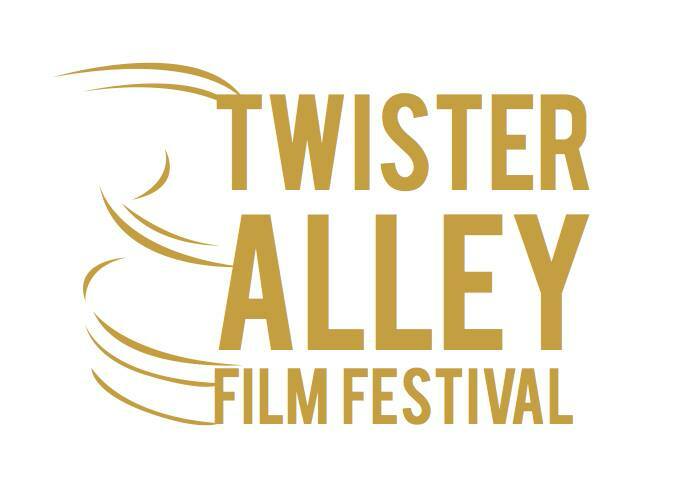 Twister Alley is ranked on FilmFreeway’s Top 100 Best Reviewed list and was named to MovieMaker Magazine’s 2017 Top 50 Film Festivals Worth The Entry Fee.